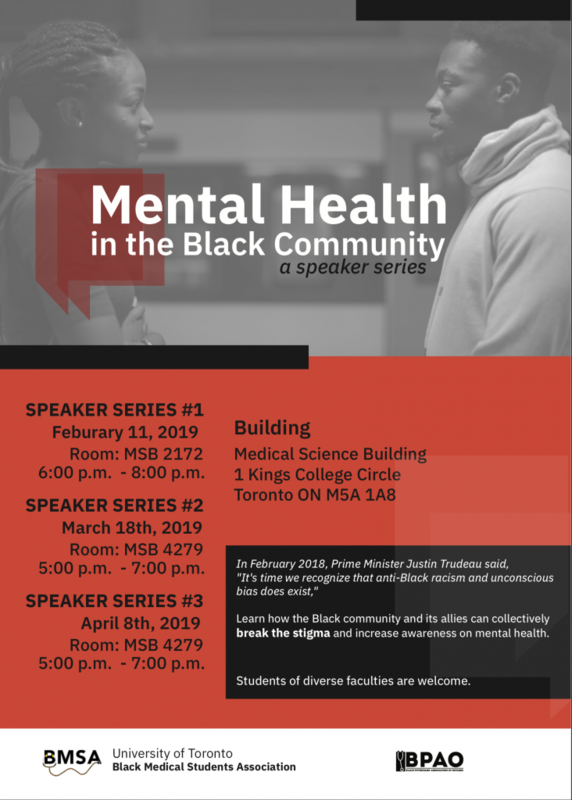 The Black Medical Students Association Mental Health Series will be focusing on the social determinants of mental health in the Black Canadian population. Our speakers are highly qualified healthcare professionals and researchers with a great depth of knowledge and expertise surrounding this topic. 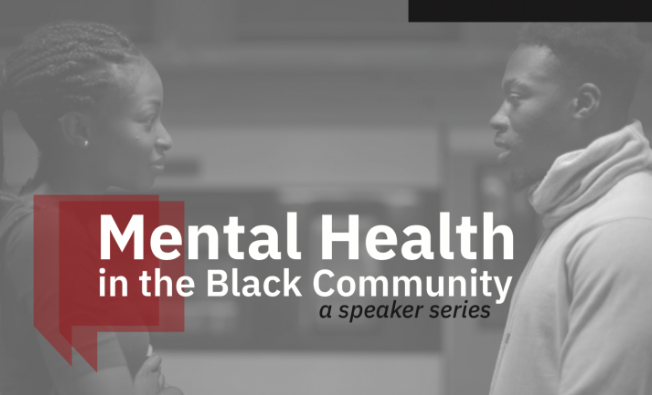 Our current line up includes a Clinical Psychologist, Psychiatrist, Doctor of Public Health, and a Social Worker, many of whom are professors and researchers with several publications.All are welcome to come learn how the Black community and its allies can collectively break the stigma and increase awareness on mental health.